Hope to see you out at all these exciting events! Please Note: All dates, events, & locations are subject to change. If any changes occur, proper communication will be made with all chapters & advisors. 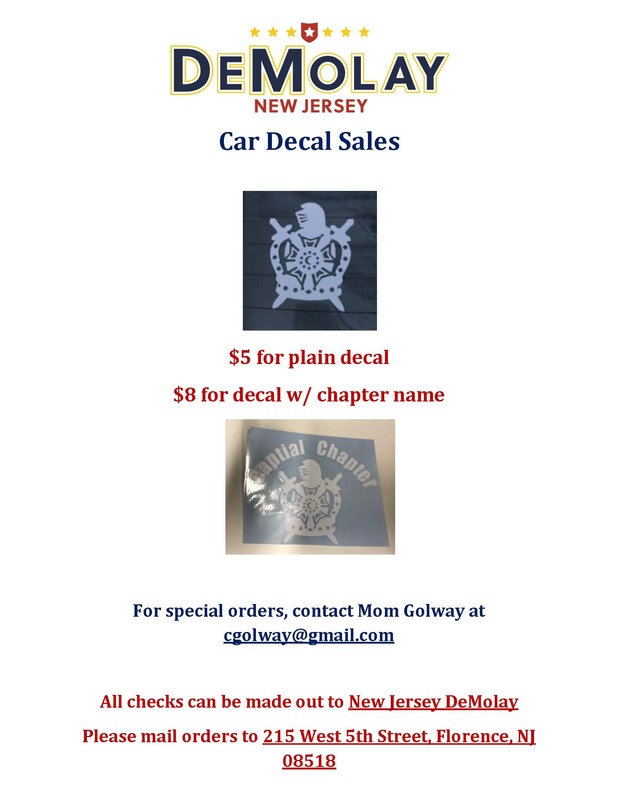 ← Follow NJ DeMolay on Social Media!